We offer a special order discount of up to 20% and host weekly wine and beer tastings. 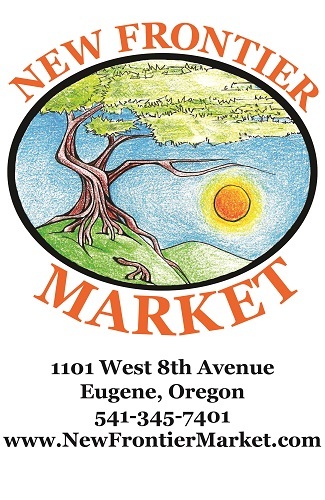 We feature an all organic produce section, bulk foods, raw foods and an huge variety of incense and statuary. This is the oldest store in town. It used to be Frontier Market where food, seed, feed and blacksmithing services were offered to the pioneers of the Oregon-Applegate Trail. Come see a living part of Eugene's history!